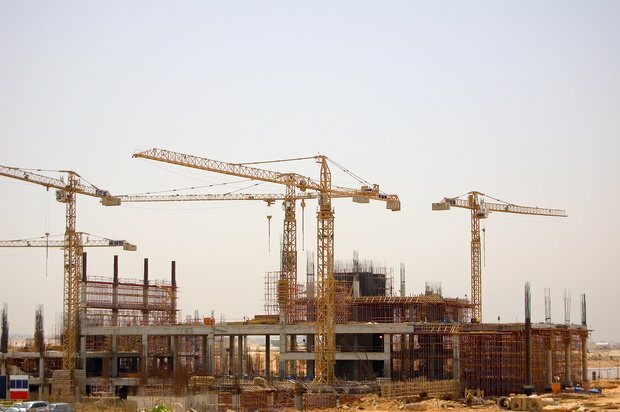 How promising is Egypt's construction sector? Egypt's current pace in construction and real estate makes the country a "hive of activity". In the third and last part of Egypt's Business Directory's preview of Oxford Business Report Egypt 2014 we present the report's outlook on Egypt's construction and real estate sector. The outlook seems as promising as the previously discussed sectors: Tourism and IT and Telecoms. The report stated that the prospects for the building sector has not been so optimistic for decades. Egypt's current activities in construction and real estate makes the country a "hive of activity". Resuming the work in new cities around Cairo, construction of offices and shopping malls, the one million affordable homes project, the expansion of Suez Canal and the development of 75,000 sq km of lands on its sides for industry and infrastructure projects are some examples of Egypt's hyped activities in the building sector. Sales in the residential sector have recovered immensely making it the strongest performing sector in the last quarter of 2014 as confidence was restored in stability of the markets. Egypt is recently shifting away from financing public projects through FDI or loans and increasingly depending on local sources. 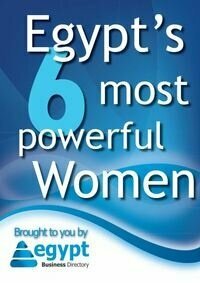 The most prominent example is the Suez Canal expansion project in which LE64bn ($9.1 bn) where raised in 8 working days. President Abdul Fattah El-Sisi reduced it to 12 months. Another problem the government is dealing with is the increasing demand for residential units which is met by low supply leading to the increase in informal constructions. In March 2014 a major UAE construction firm Arabtec agreed to build the one million affordable homes project with a cost of $40bn backed by Egypt, Abu Dhabi and possibly Saudi Arabia. On the retail development arena, Dubai retail developer Majid Al Futtaim is planning to invest $2.3bn in Egypt over the next 5 years. the plan includes four shopping malls and 32 hypermarkets creating more than 40,000 jobs. In the Power sector, Egypt is trying to solve its energy crisis by offering tenders for projects adding 8 GW of electricity generated by a combination of coal, wind, biomass and solar energy. In November 2014 the Ministry of Electricity and Energy announced setting new tariffs for power generated from renewable sources to attract investors. The cement industry is expected to be the major beneficiary of integrating coal into energy plans. As for Steel, in October 2014 the Ministry of Industry and Trade imposed temporary tariffs aiming to protect domestic steel manufacturers from foreign imports. The tariff of 7.3% of the value of cost, insurance and freight per ton could be made permanent, according to Minister Mounir Fakhry Abdel Nour. The government is also planning to build technology parks across Egypt to provide infrastructure and facilities for technology firms and manufacturers. Five projects are currently in the planning process with a cost of $2.8bn. In general , the report forecasts Egypt's economic recovery will transform it into a whole different country in a decade powered by several projects and programs being pushed by the government in all economic sectors.